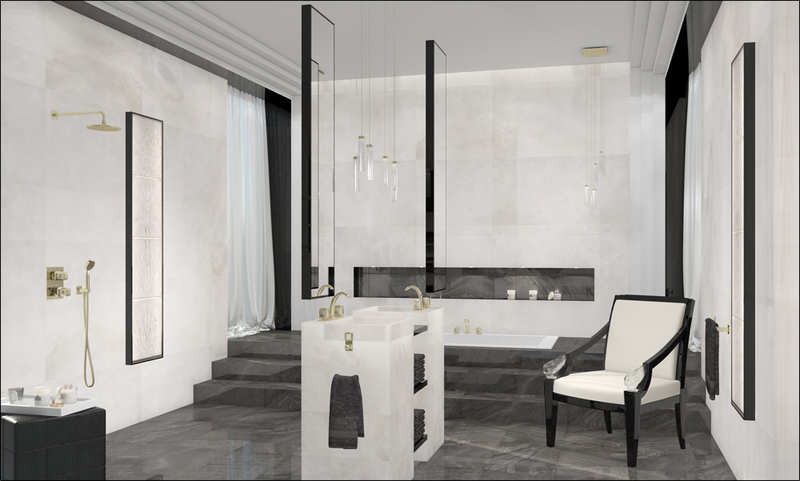 THG Paris is one of our exciting new suppliers, specialising in exquisite top of the range bathroom-ware for both luxury developments and high end private client projects. Their unique collections offer truly exceptional designs, with creations inspired by the combination of high quality industrial knowledge and designer talent. State of the art technologies are used to manufacture products of superior quality, with the added benefit of artisan traditions that inspire character and luxury within your bathroom. To create something truly timeless and opulent within your project, the products from THG use semi-precious stones, crystal, porcelain, onyx, optical glass and natural marble. 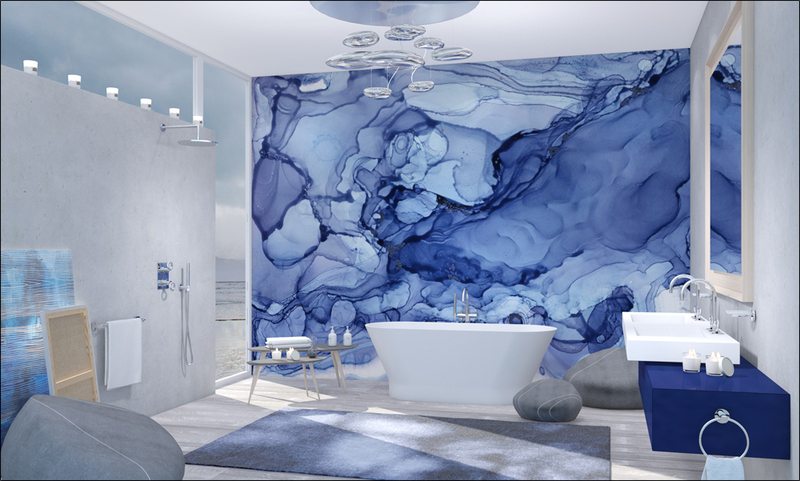 Concept’s in house design team specialise in creating stunning unique designs, to make bathrooms a real focal point in any luxury developments or private client project . The wide range of finishes and colours for each piece allows full customisation of a bathroom, creating a room that is aesthetically unique while remaining fully functional. This entry was posted in Luxury Developments and tagged bathroom design gerrards cross, bathroom design Maidenhead, bathroom design virginia water, bathroom designers ascot, bathroom designers Beaconsfield, bathroom designers Henley, bathroom designers Marlow, Bathroom designers Oxshott, Bathroom designers Weybridge, Bathroomware, Hi End Bathroom Design, luxury bathrooms, THG Paris, THG Paris in Berkshire, THG Paris in Buckinghamshire, THG Paris in Surrey. Bookmark the permalink.